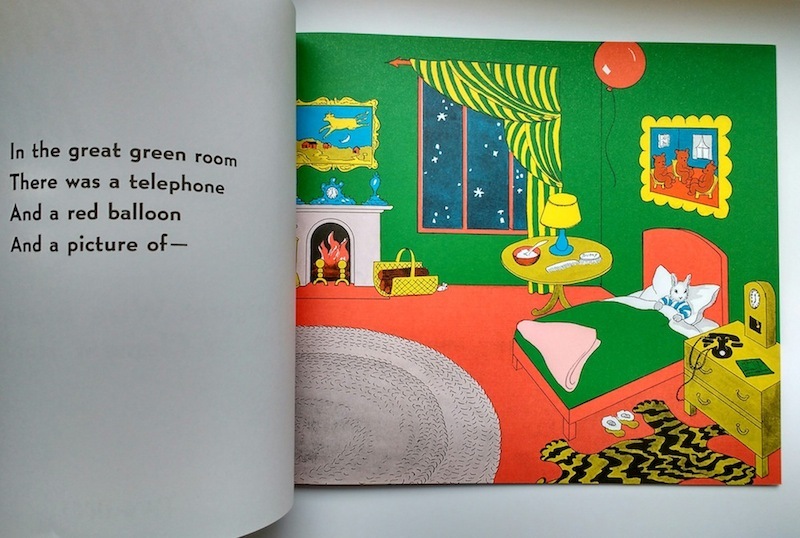 Some picture books strike such a strong chord with children and parents that they are passed down from generation to generation with no sign of dwindling in popularity – and Goodnight Moon is one of those, particularly beloved for its power to lull children to sleep. We are now publishing Goodnight Moon in paperback for the first time ever in this country, in a special edition that includes a set of top tips on how to get your child to fall asleep from professional sleep consultant, Hannah Love. For a glimpse of these top tips for peaceful bedtimes, read on! 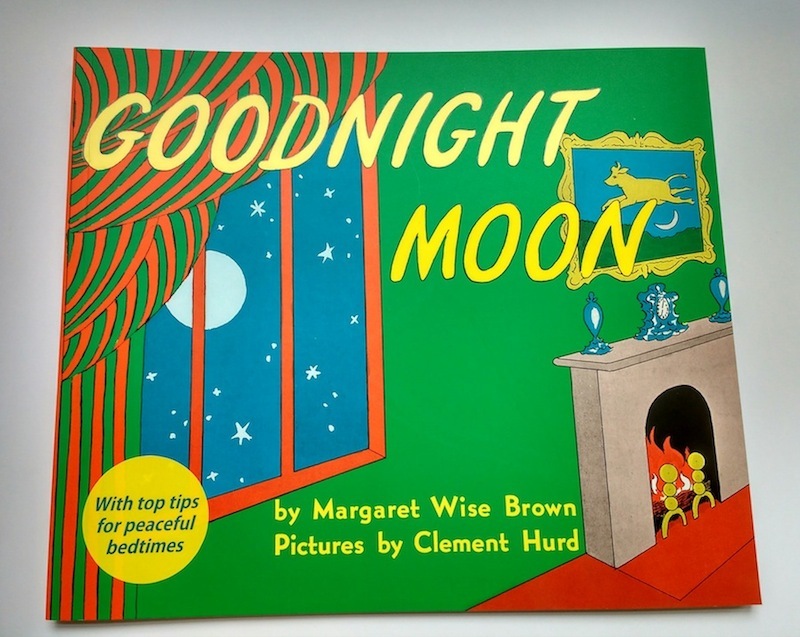 First published in 1947, Goodnight Moon is the best known work by the hugely successful children’s author Margaret Wise Brown and renowned mid-century artist Clement Hurd. The soothing repetition of familiar phrases is almost hypnotic as the baby rabbit bids goodnight to everything in his room – “goodnight kittens and goodnight mittens, goodnight clocks and goodnight socks”. The slightly otherworldly quality of the artwork perfectly matches the lilting text and all adds up to a very effective sleep draught in book form. 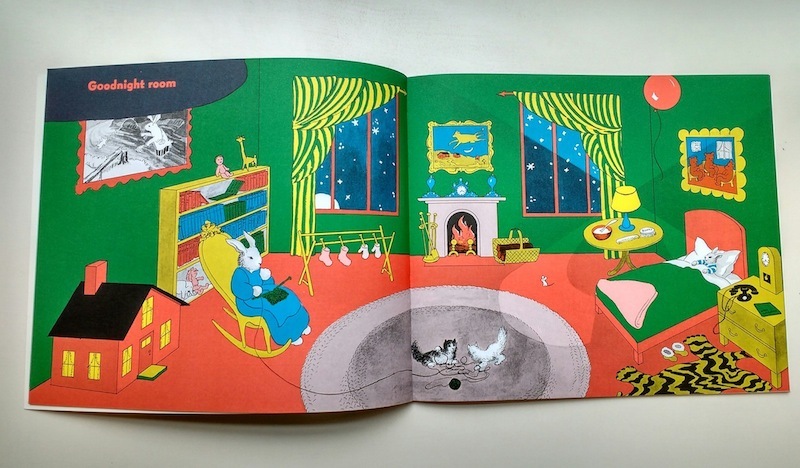 This year the UK’s largest reading charity, Booktrust, have recognized Goodnight Moon’s hypnotic effect, naming it as one of their Best Bedtime Books as part of their Bath, Book, Bed Campaign, launched in tandem with Supernanny Jo Frost. You can find out more about the Bath, Book, Bed Campaign here, including lots of information about achieving stress-free bedtimes. A good bedtime routine could include lullabies or white noise, a particular soft toy and a comforting book like Goodnight Moon. Bedtime should be a soothing time for everyone. Children are amazing at picking up on your body language and tone of voice, so try to breathe deeply and talk softly – show that you’re calm and they will find it much easier to unwind. Trying everything never works; choose one method and stick to it. As long as you are consistent, it will work! Pick one way of helping your child to settle and they will link it to falling asleep. Goodnight Moon is available from all good retailers now – and look out early next year for a very special new board edition to celebrate the 70th anniversary of this classic book.